Carl Brandt was slow to begin his track career, but once he did, he quickly made up for lost time. He first laced up his running shoes at the age of 16 while attending Hutchinson Central Technical High School in Buffalo. He won the Niagara AAU 220-yard championship, and then, in 1917, set a United States national junior 600-yard indoor record, which stood for 23 years. Not just a solo runner, Brandt was a member of a Buffalo High School mile relay team that was national schoolboy champion. After suspending his track career when he enlisted in the Cavalry during World War I, Carl returned home in 1918 and began racing again. In April of 1920, 34 years before Roger Bannister broke the individual four-minute mile, Brandt was a member of a mile-relay team that shattered the world record by nearly five seconds with an astonishing time of 3:21 – a record that stood for 10 years. That event occurred before a capacity crowd at the 74th Armory in Buffalo. Carl went on to run for several clubs including the Ferguson and CA Weed Athletic clubs, the Niagara Athletic Association and Old Central, running at distances from 100-yards to 4.2 miles. He even broke the 440-yard Buffalo record set by Olympic gold medalist and GBSHOF inductee Charles Reidpath. 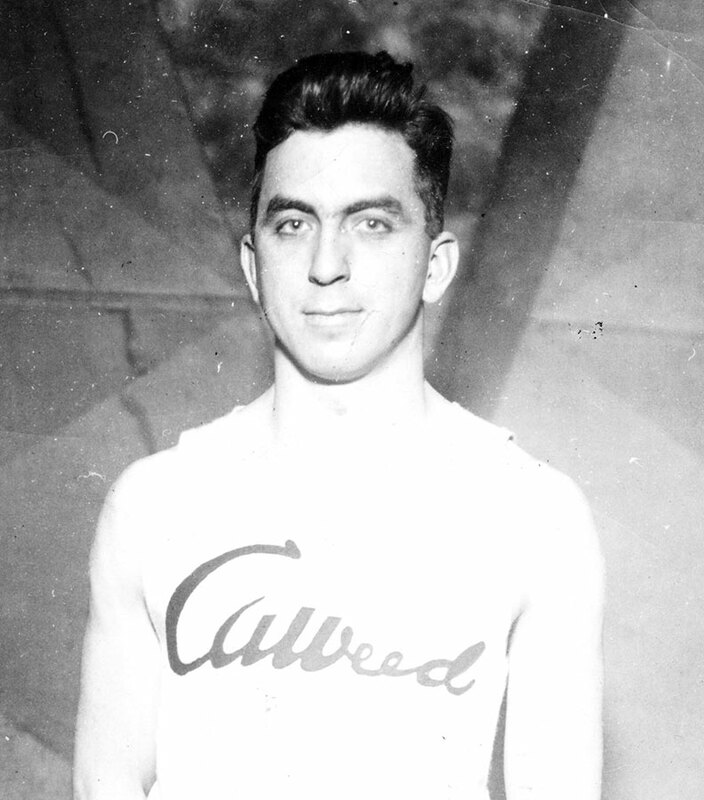 Carl retired from competitive running in 1928. A member of the Riverside Hall of Fame, he passed away in 1954.